Join Nottingham Hackspace to celebrate Arduino’s tenth birthday on International Ardunio Day – March 29th 2014. If you’ve not heard of Arduino before (and we think that is unlikely), it is an open source electronics prototyping platform that pretty much kickstarted the making revolution we’re now in. You can find more details on their site (http://arduino.cc). On International Arduino day from 1pm we’ll be showing off Arduino projects, and you’ll be able to talk to the makers behind them, putting on mini-workshops throughout the day suitable for all abilities and exploring what Arduino can offer. If you’ve never used Arduino before, you can come along from 11am to get your laptop up and ready to use them, and even buy a beginners kit if you want to. 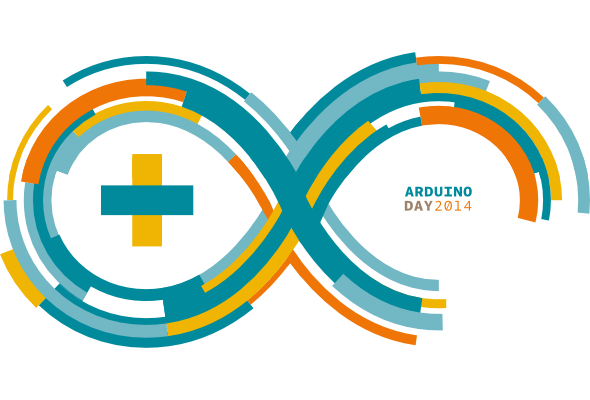 From 6pm we’ll be celebrating Arduino’s 10th birthday with a party and a birthday cake (Arduino shaped, of course).